The 2018 Winter Olympics remind us how exciting a travel destination Korea is. 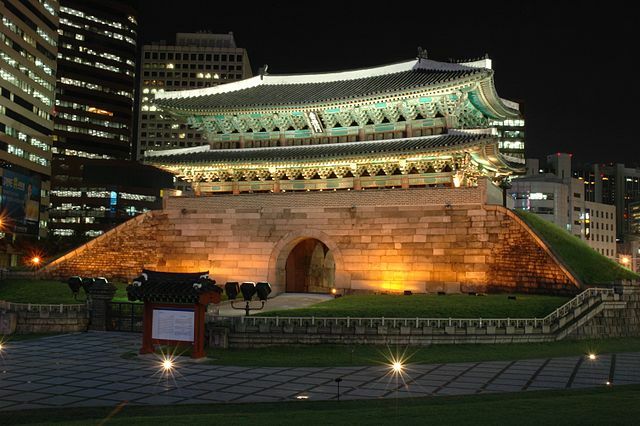 South Korea has an enviable range of high octane urban, spectacular mountain, beach and countryside destinations, a rich history, culture and cuisine as well as a world-renowned pop culture that rank South Korea among the most unique places in Asia. Visit by land or by cruise ship; the Korean peninsula has several major ports and a long-established maritime lifestyle. You may never have heard of Pyeongchang until it was designated host of the 2018 Winter games, but this winter resort area is a natural Winter Olympic host. 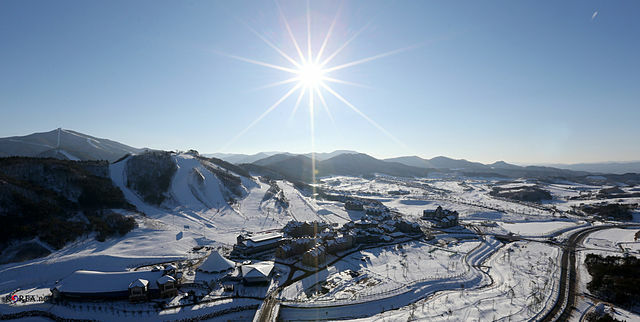 Its catchy slogan is 'Happy 700 Pyeongchang', referring to the city's 700 meter (2300 foot) elevation in the Taeback mountain region east of the South Korean capital of Seoul. 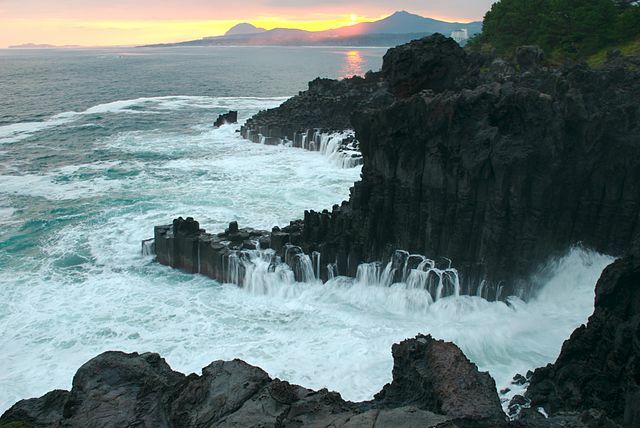 Formed by volcanic eruptions over 2 million years ago, Jeju island is the largest island off the Korean peninsula, 85 km (50 miles) south of the peninsula in the waters between Korea and Japan. 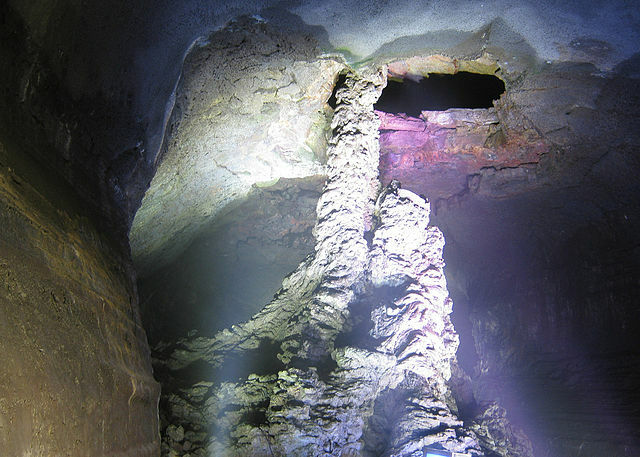 Jeju's lava base limited early agriculture and resulted in a unique and pristine ecology that set Jeju apart from anywhere else on earth. 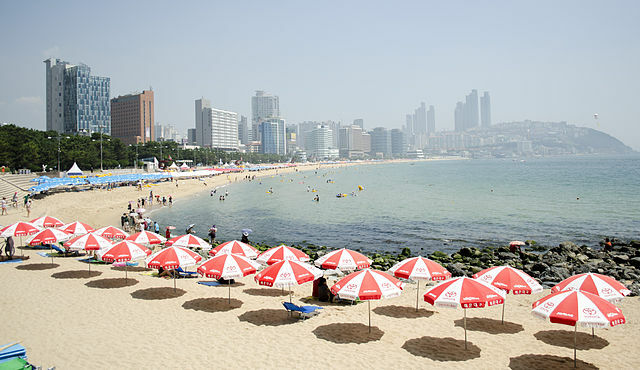 South Korea’s second biggest city, on the south-east coast of the peninsula, is also the country's largest port. 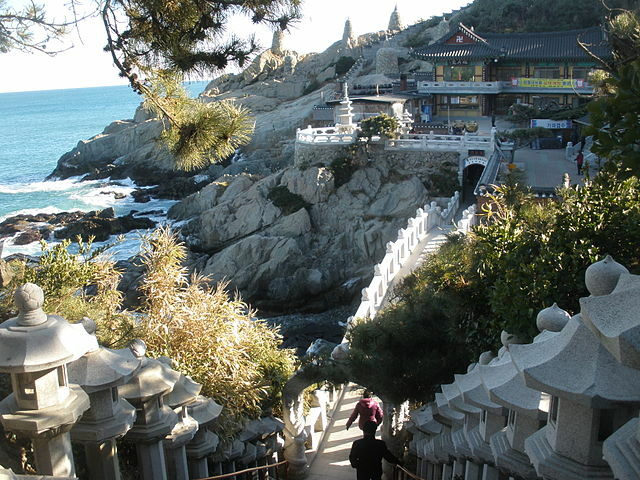 Many Asian cruises call at Busan. 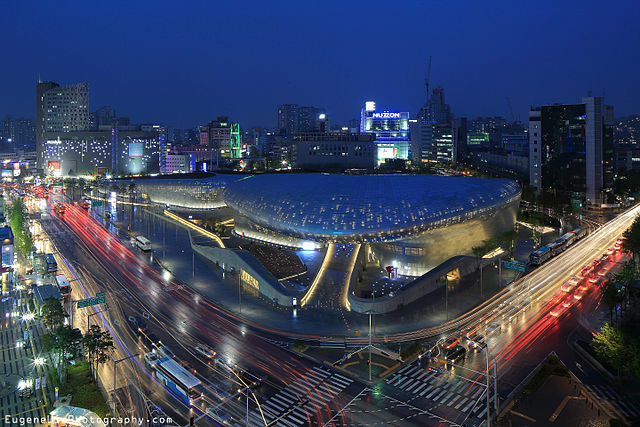 Like Seoul, it's a fascinating combination of history and tradition on the one hand, and eye-popping ultra-modern urban lifestyle on the other. Shop til you drop at the world's largest department store, and take a wellness break at one of the city's dozens of traditional spas using natural-sourced spring water. 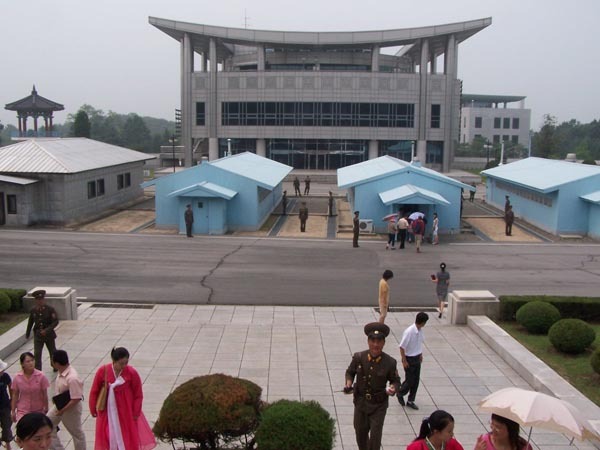 The DMZ is a 4 km (2 ½ mile) wide no man's land between the two Koreas that spans the entire peninsula 250 km (150 miles) from sea to sea. 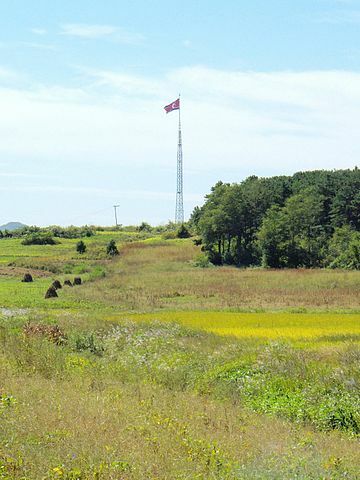 The DMZ is a very real reminder of the conflict between the two Koreas that remains unresolved today. 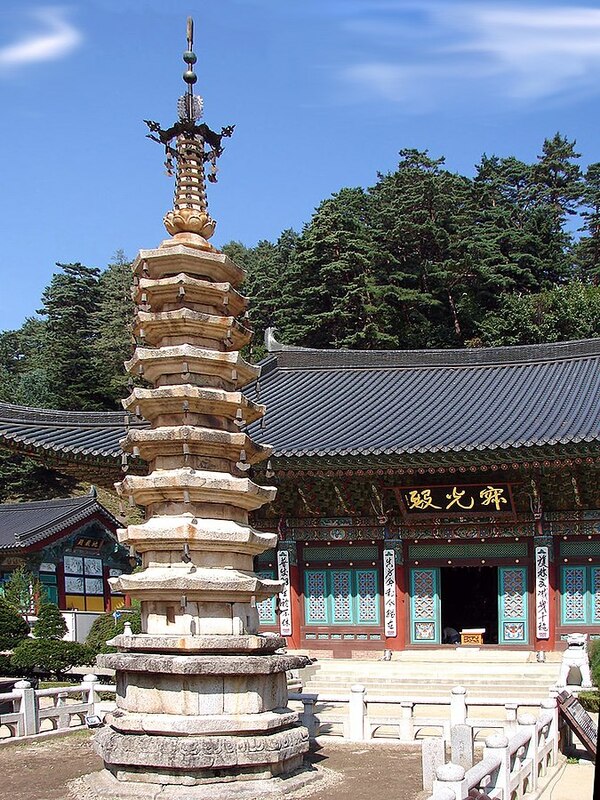 The Olympic flame only burns in Korea during the games, but we hope the 2018 Winter Olympics shine a permanent spotlight on South Korea as one of Asia's most unique – and unmissable – travel destinations.